Gov. 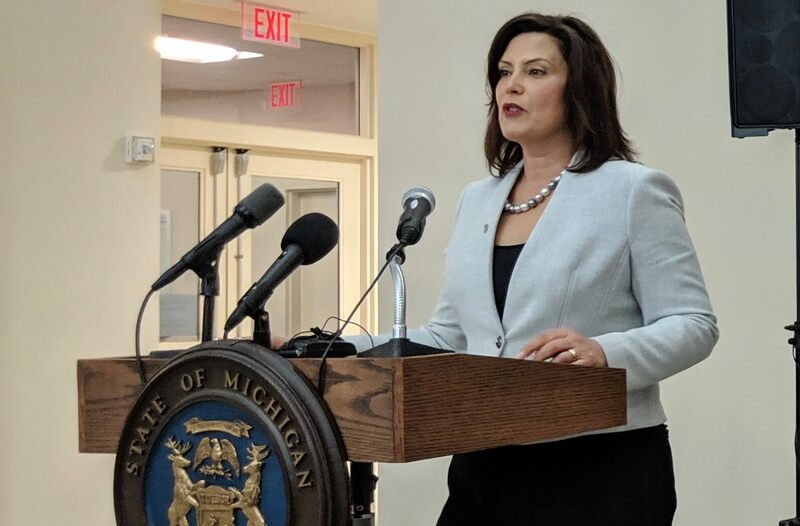 Gretchen Whitmer has tapped former charter school executive Doug Ross to serve as her senior advisor for “Michigan Prosperity,” according to a statement released from her office late Monday afternoon. In this role, Ross will work with Whitmer’s office to “improve workforce talent and educational attainment” and further overall economic development outcomes. Ross mounted an unsuccessful gubernatorial bid in 1998 and was defeated by attorney Geoffrey Fieger in the Democratic primary. Fieger went on to get trounced by Gov. John Engler. Ross also has had a lengthy career in economic and education policy as a state senator, director of the Michigan Department of Commerce, U.S. assistant secretary of labor and chief innovation officer for the Detroit Public Schools. $750 million is taken away from our kids' education every single year. We need a governor with a backbone of titanium, who will stand up for public education. Whitmer’s office did not respond to a request for comment on Monday evening. In December, Ross was part of a bipartisan duo with Republican Bill Rustem urging then-Gov. Rick Snyder to veto controversial Lame Duck legislation that will make it more difficult for citizen-driven ballot initiatives. Rustem had held a similar senior advisor position with Snyder, who ultimately signed the legislation.